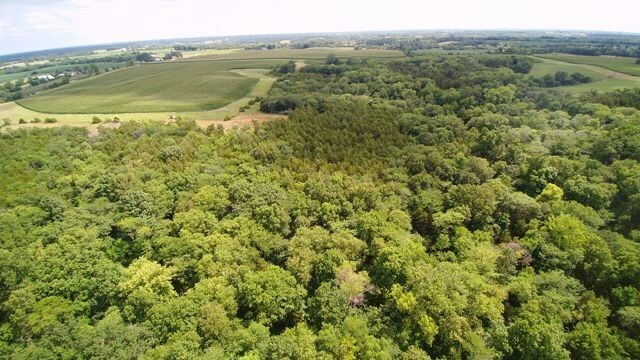 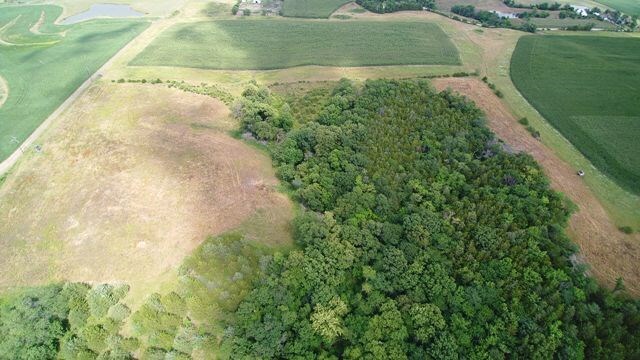 Quality whitetail and turkey hunting tract located in a great neighborhood of Wapello County IA. 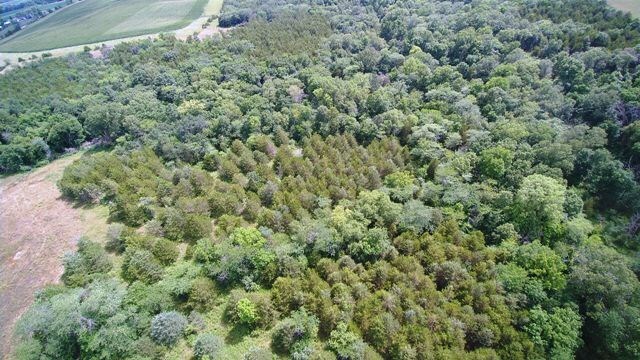 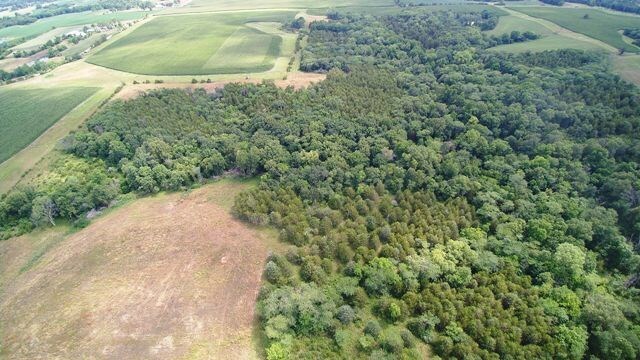 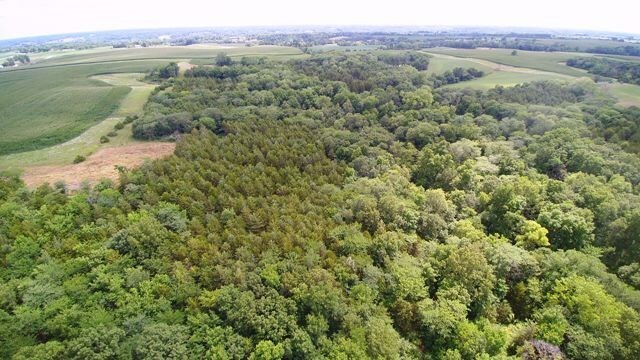 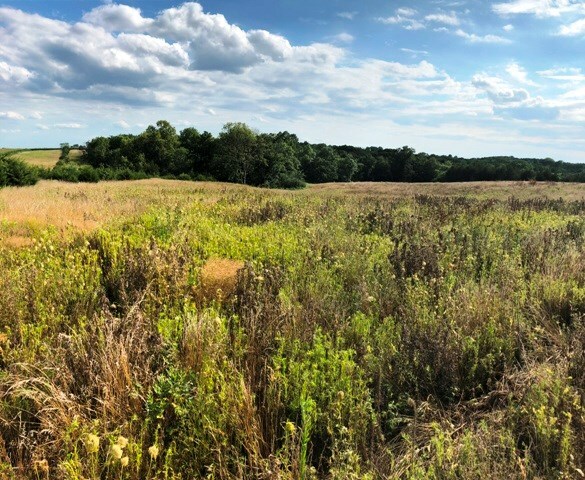 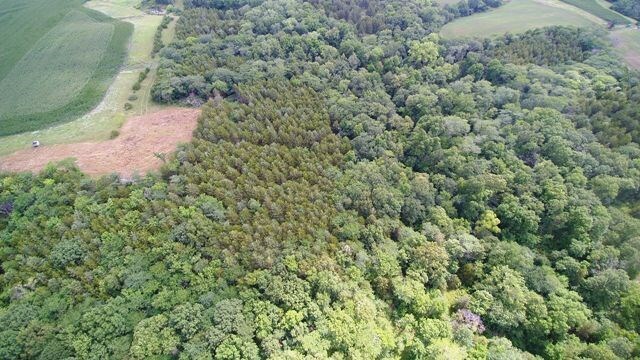 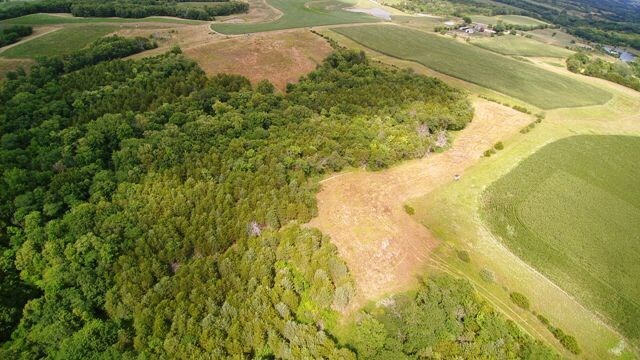 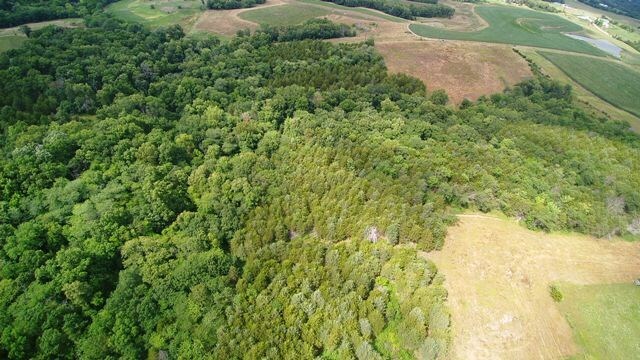 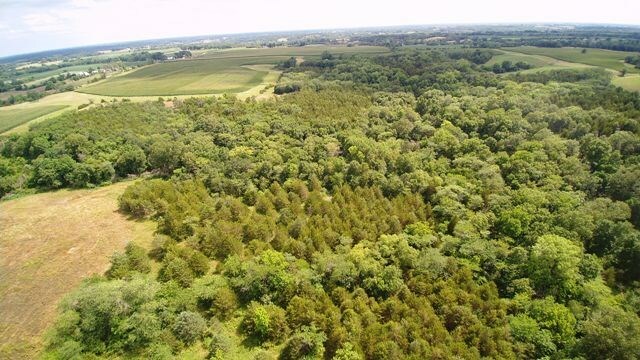 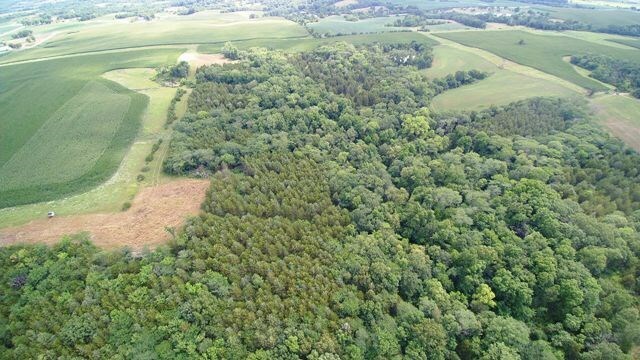 This 74 acre whitetail and turkey haven lays in the middle of a large section of quality habitat and offers heavy cover, seasonal creek, diverse terrain, established food plots and established trails with multiple stand locations. 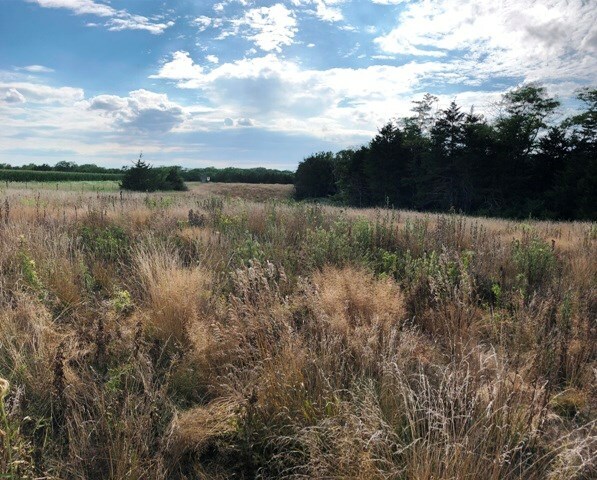 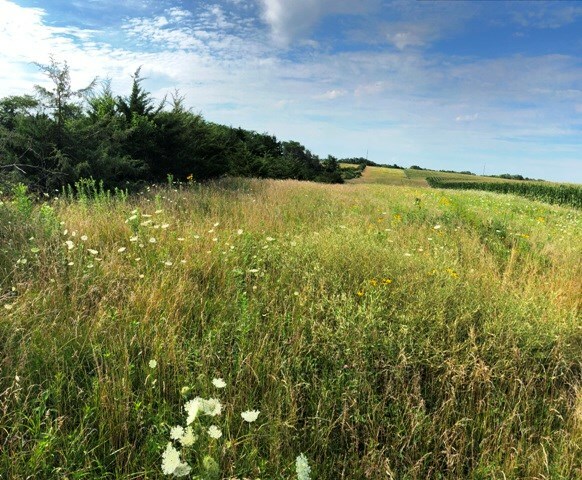 With CRP native grass, pasture and cropland surrounding, this tract offers bedding cover and is a major travel corridor to and from food sources for a hefty trophy whitetail herd. 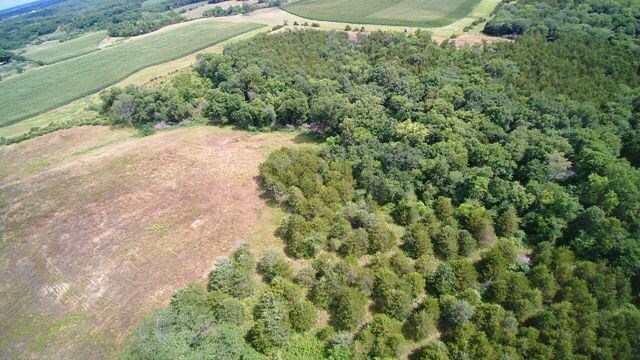 This Wapello County hunting property is hammered with deer sign throughout and offers opportunity for other local game. 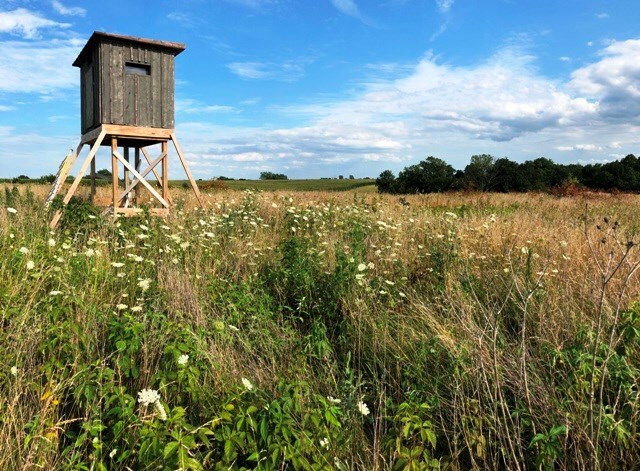 This Iowa hunting land also offers a great place for an off-grid cabin with plenty of room to play for any recreational buyer or avid outdoorsman. 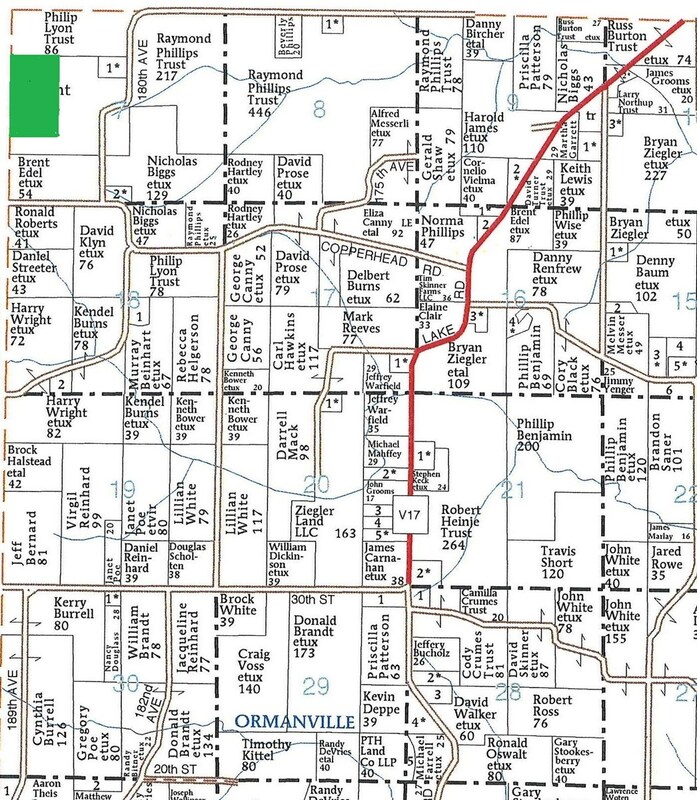 Established tracts of Iowa hunting land and recreational land in Wapello County, near Ottumwa and Blakesburg are hard to come by.